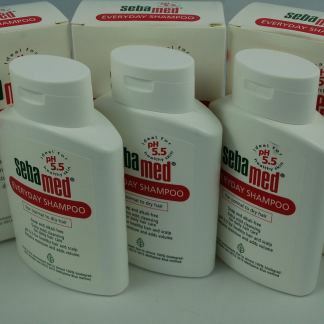 Here at Sebamedshop we are dedicated to the brand, we only sell Sebamed, the soap free soap, we use it ourselves and have total faith in the product, have seen great results against teenage spots and adult dry skin conditions, but also protects and maintains the 5.5 PH balance healthy skin. 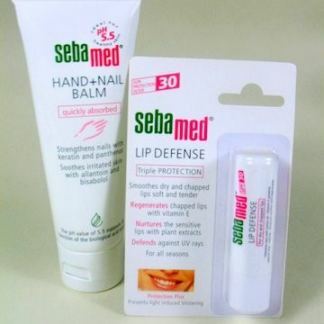 We urge you to try it, there is nothing else quite like Sebamed. 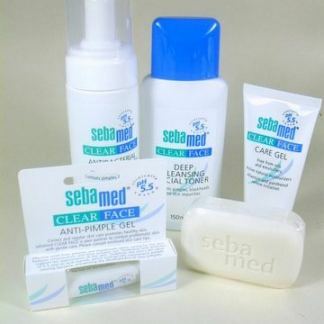 We supply Sebamed face and skin care products. 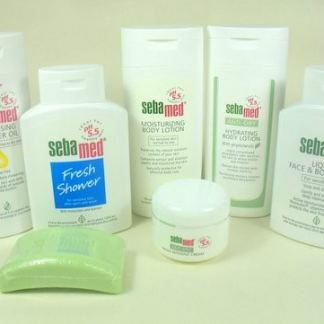 Our inventory covers all types of skin care and cleanings, body lotions and shower gels, our Clear Face range and baby care. 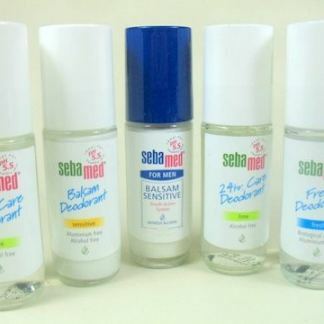 Our products are pH neutral where possible, skin friendly and appropriate for all types of sensitive skin. Great value when combined with our limited offer free shipping with orders over £18 (to the UK) bulk discounts available on request, wholesale enquiries welcome. For occasional promotions and product information sign up for our newsletter. For further information or if you are having problems you can call 01342 311790. Retail orders can only be placed online. 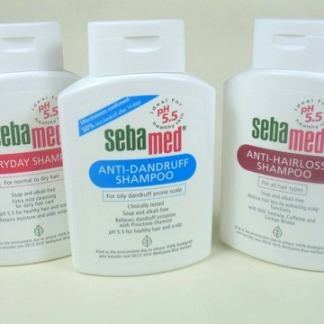 SebamedShop uses Storefront designed by WooThemes.